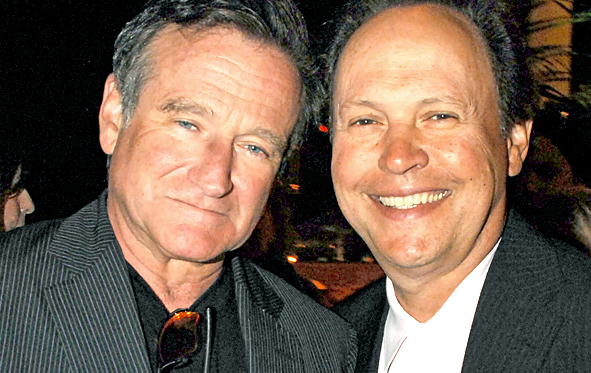 Loved this terrific sketch Billy Crystal wrote about Robin Williams’ first performance in heaven. From Entertainment Weekly. I just wanted to post it here since it’s pretty awesome. Categories: Robin Williams | Tags: Billy Crystal, Robin Williams | Permalink. It is absolutely amazing. You can just HEAR him reciting the lines. Billy did a wonderful job.